Freshen up your gym wardrobe with our range of Shorts, Leggings, Tights and Sweatpants. Offer valid for a limited time only, or whilst stocks last. Only one discount code can be used per order, customers can place multiple orders. Maximum discount ÃÂ£50/Ã¢âÂ¬70. 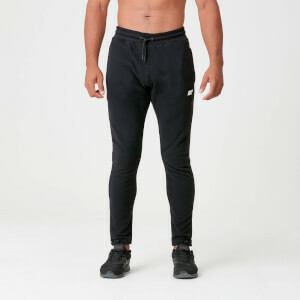 Whether lifting weights, running or just chilling at home, you will find the perfect bottom half in our range of gym leggings, tracksuit bottoms, sweatpants and gym shorts. 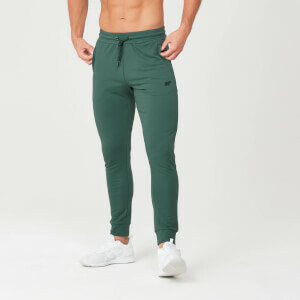 Made from the finest materials, with training in mind, you can sweat it out in comfort and style; sweat wicking leggings and super soft sweatpants allow you to enjoy the luxury no matter what the sporting activity. 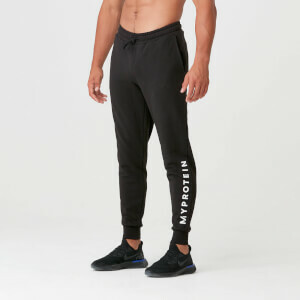 Our Myprotein Men's Skinny Fit Sweatpants are the perfect everyday casual choice, made from 100% cotton, with a modern skinny fit and available in four different colours. For intense training, the Myprotein Men's Performance Tights are made from a nylon and spandex blend that offers maximum stretch and flexibility. Try some of our co-branded Under Armour range, perfect for base layers and compression wear, with specialised heatgear and anti-odour technology. Check out our varieties of specialised fabrics, styles and colours of gym leggings. Made with High Intensity Training in mind, they will see you through even the toughest of workouts! If matching is your style, team our navy or black Myprotein Tracksuit Pants with our matching Myprotein Men's Tracksuit Top. 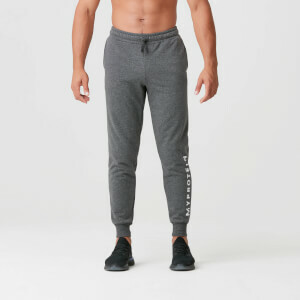 With an embroidered logo, ventilated calf panels, and sweat wicking fabric these tracksuit bottoms are versatile and fashionable. Our comfy panelled shorts are great for lounging around in and for working out in too. Made from 100% cotton with a modern, panelled design, lounge around in maximum comfort. Available in a range of exciting colours, the Myprotein range features Men's 3 Inch Running Shorts, perfect for endurance training and competitions. 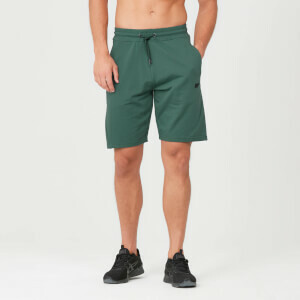 Featuring a zipped back pocket the shorts are ideal for run training. Made of light weight, breathable material they will keep you cool as you stack up the miles. Team with our Running Vests to get the perfect look. 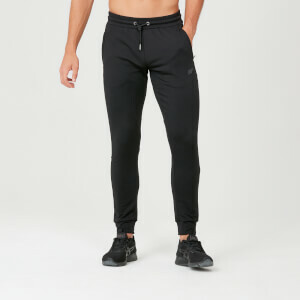 Our Under Armour Men's Heatgear Compression Shorts, made from heatgear technology fabric and anti-odour technology, will always make the perfect baselayer. Designed to keep you cool in the Summer and warm in the Winter, these shorts and leggings are your baselayer compression option all year round! Available in a range of colours, featuring the Under Armour waist band for a snug fit, they will stay in place no matter how hard the HIIT session nor how rough the rugby session. Try our latest innovations and get 10% off! Discount will apply automatically in your basket. Offer valid in limited time.